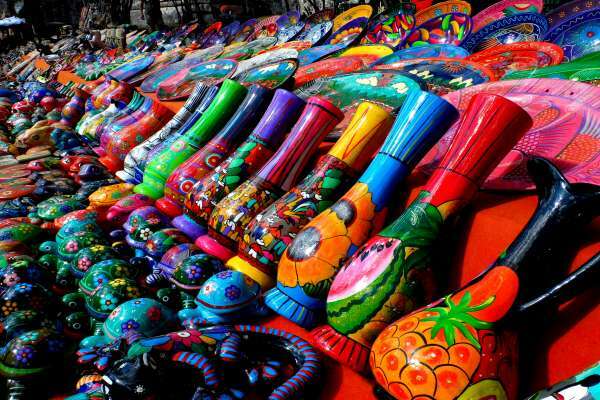 This visit is the most cultural of all of our excursions. 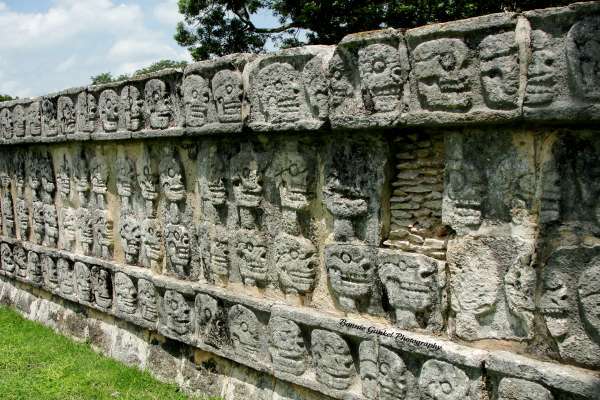 We will thoroughly get to know two of the most important cities of the Mayan civilization so that you can return home a complete expert. 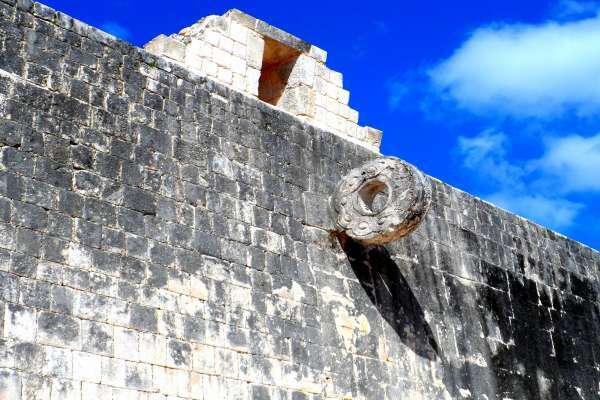 In this excursion we will count on all the time necessary to fully get to know both archaeological sites and immerse ourselves in the history and archaeology of the Mayan town. 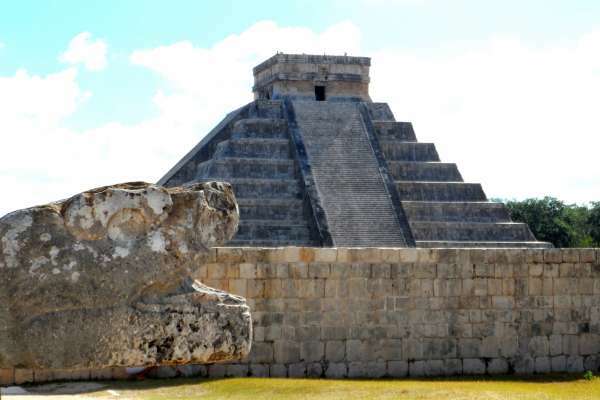 Chichen Itza is one of the most visited archaelogical areas in Mexico and without a doubt, it is a “must-visit” during your vacations. 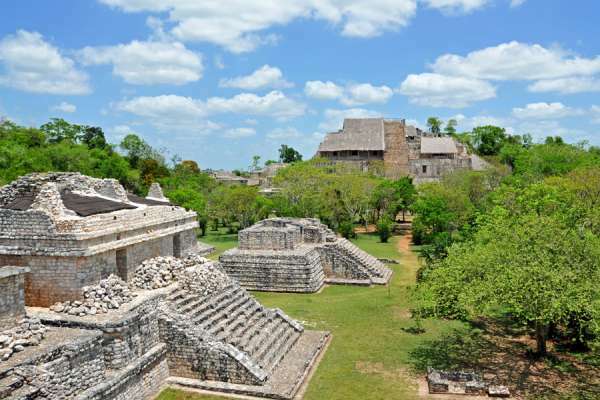 On the other hand, Ek Balam is exactly the opposite, a place that is not well-known, but that boasts of a monumental architecture that is in an excellent state of conservation and that also has a structure that is even taller than the pyramid of Kukulcan. 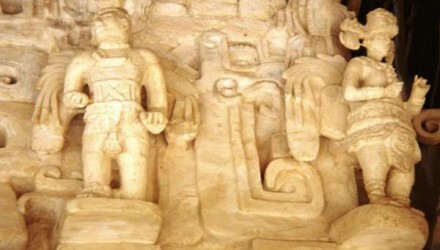 During this “combined” “visit”you will have all the time needed to enjoy these two magnificient archaeological sites. 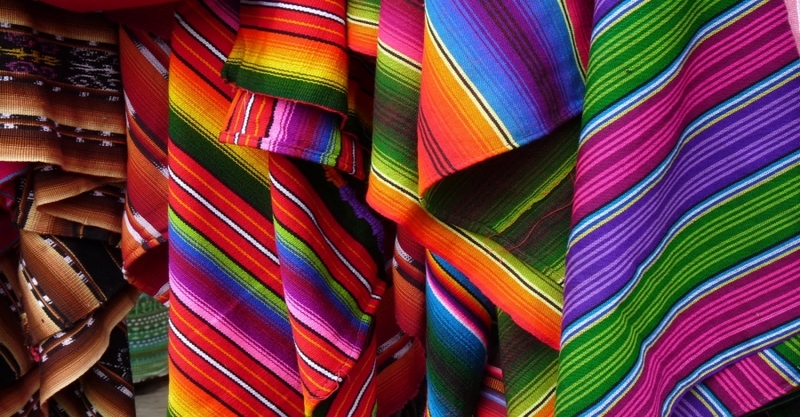 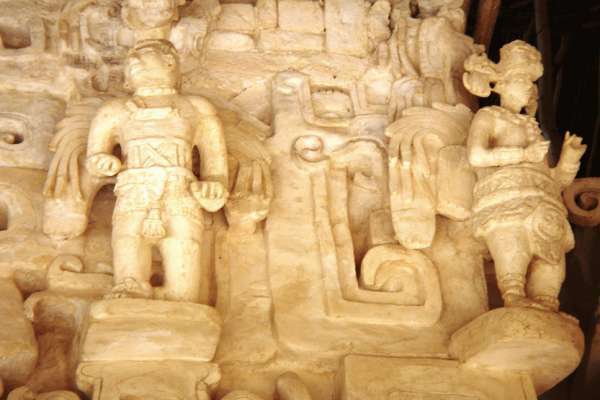 We won’t hurry you; and, you will have plenty of time to enjoy the cultural experience far from the tourism of Playa del Carmen. 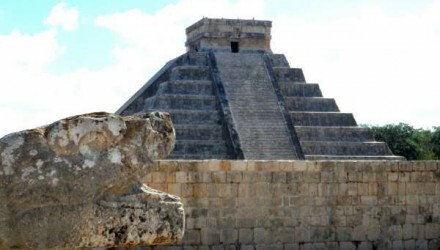 We will start the excursion very early in Chichen Itza, which will allow us to calmly visit the site before the multitudes arrive. 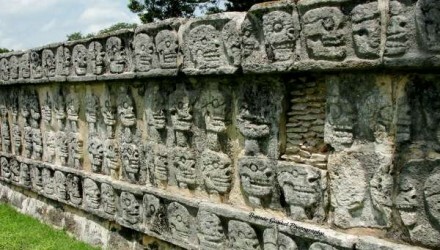 We will be at the site for about two hours and a half, including free time to be able to enjoy the visit to the maximum. 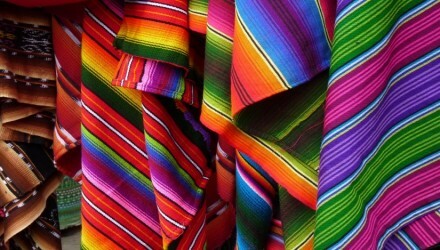 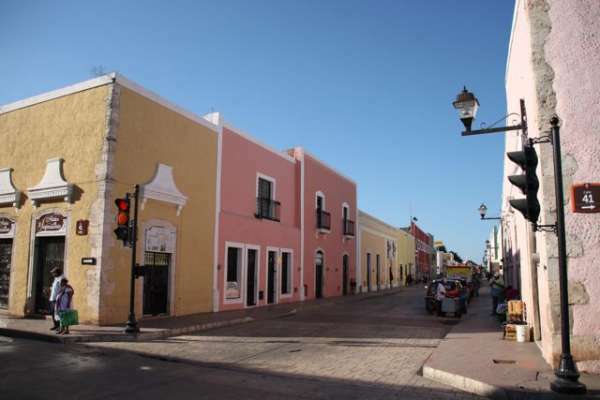 Afterwards, we will go to the nearest town to enjoy a flavorful typical Yucatecan lunch. 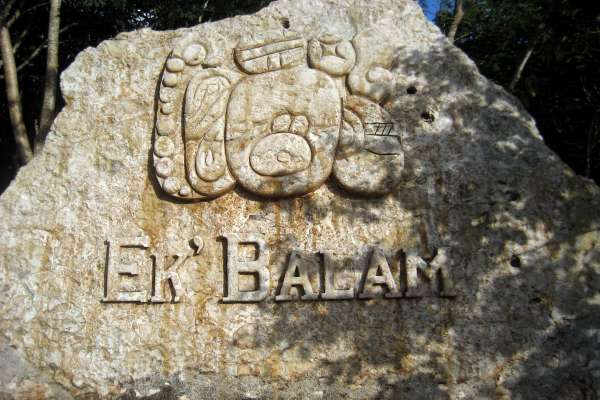 When we finish, we will visit the archaeological site of Ek Balam where we will be for about an hour. 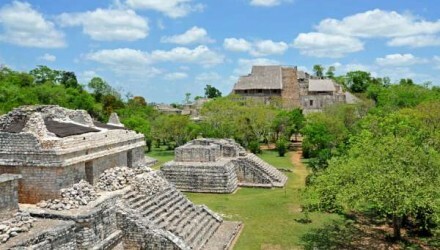 Here, we will be able to go up to the top of the temples to be amazed at the view of 360 degrees above an inmense jungle. 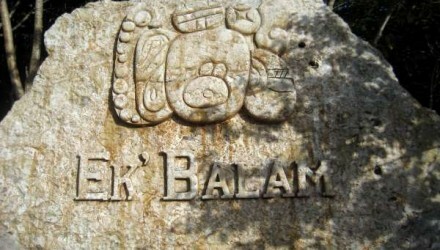 Ek Balam is one of the best kept secrets of Yucatan. 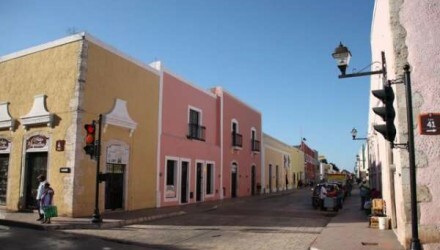 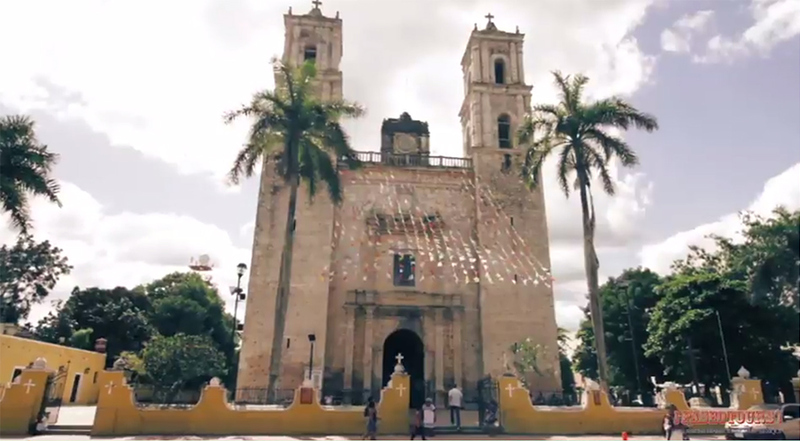 To finish the tour, we will make a quick visit to the main plaza of the colonial city Valladolid. 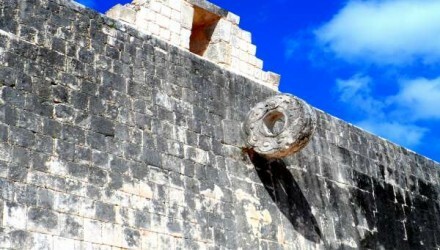 The combined excursion Chichen Itza/Ek Balam has a price of 100 usd per a person everything included (or 90€). 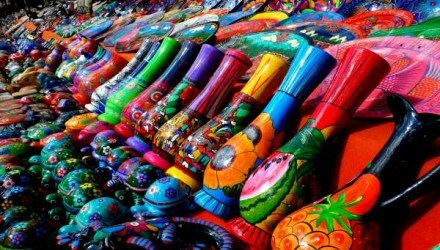 Departure from the hotel-from the first hotel-will be at 6 a.m, return will be at 6:30 p.m.